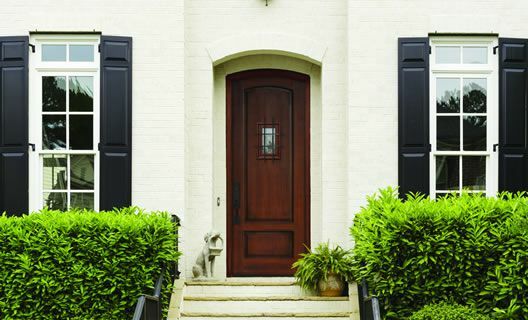 Modernistic ideals come to life in this contemporary collection. 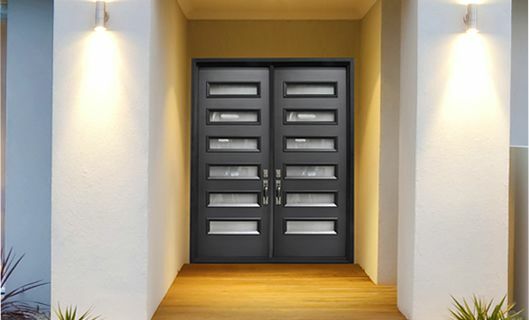 From Art Deco to Post Modern, this collection of exclusive designs outweighs the competition. 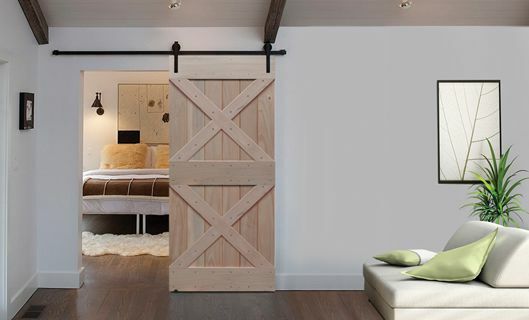 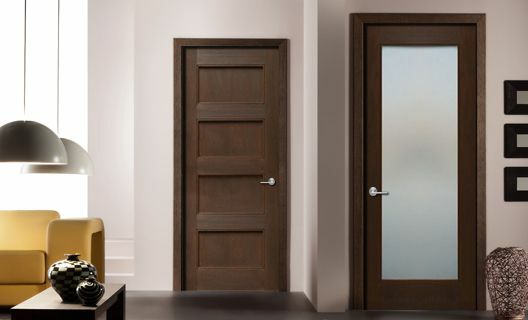 Straightforward but still stylish, our Modern and Contemporary wood doors employ simple design elements to create a distinct, artistic effect. 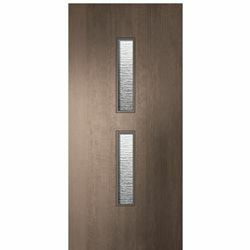 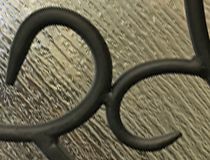 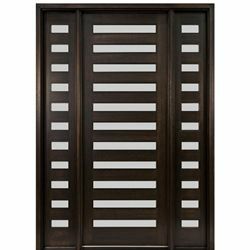 The doors in this category are defined by clean lines and geometric shapes, and would make a great fit for any home with a modern design. 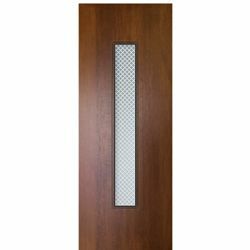 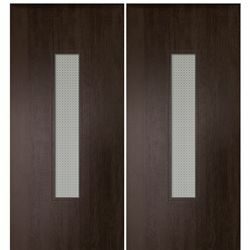 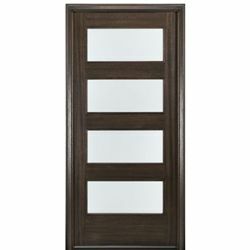 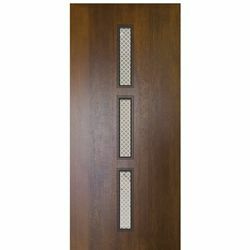 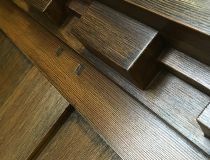 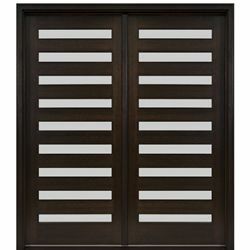 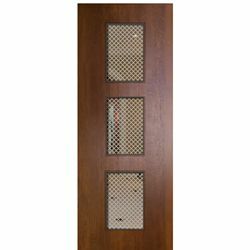 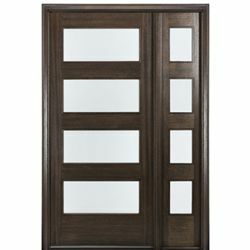 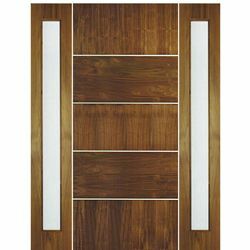 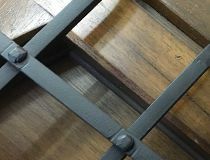 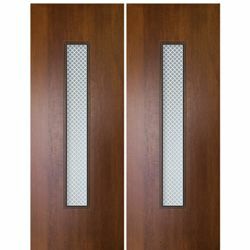 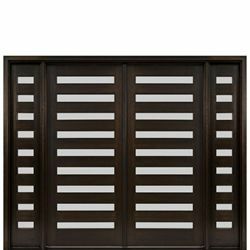 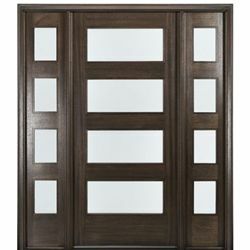 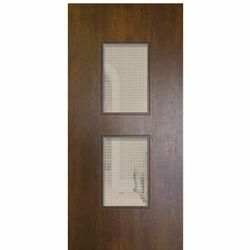 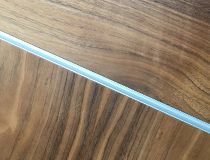 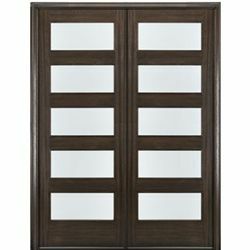 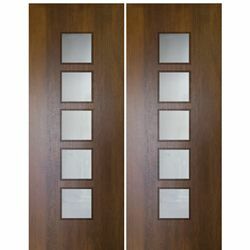 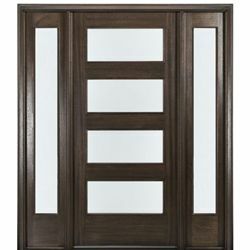 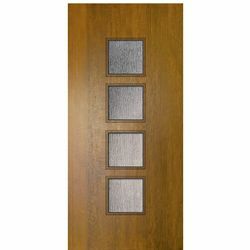 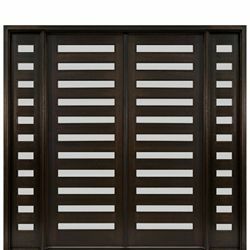 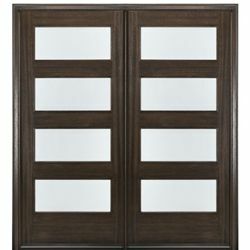 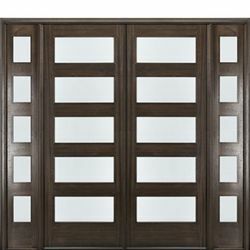 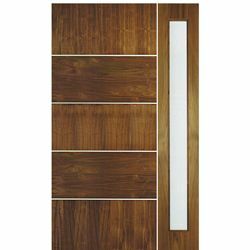 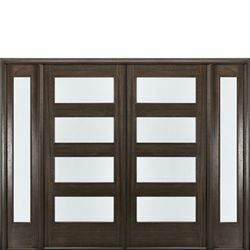 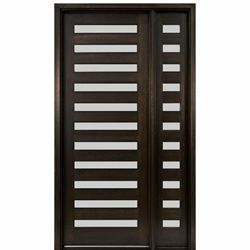 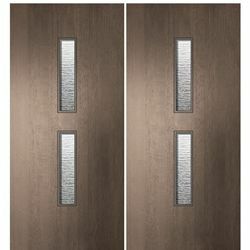 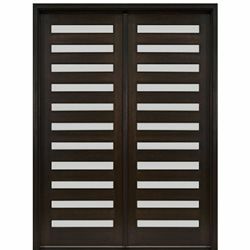 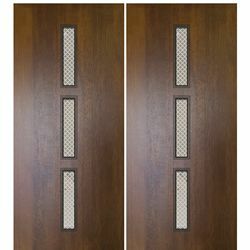 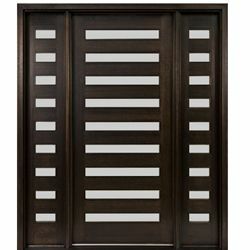 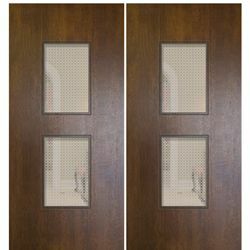 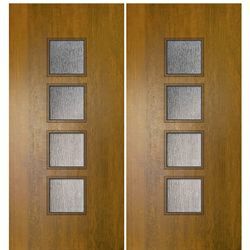 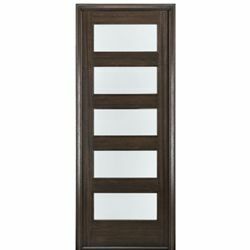 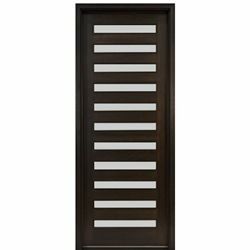 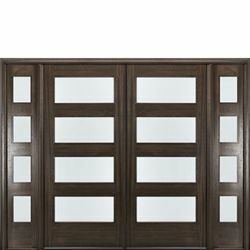 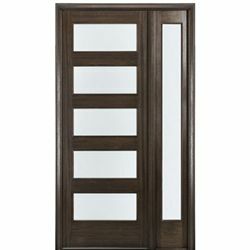 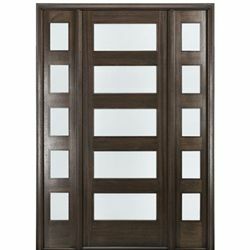 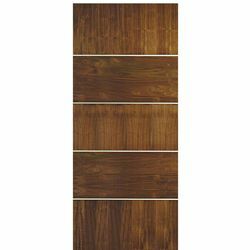 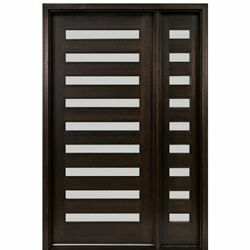 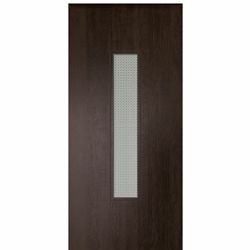 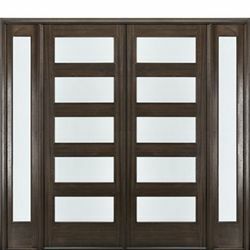 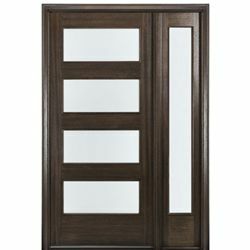 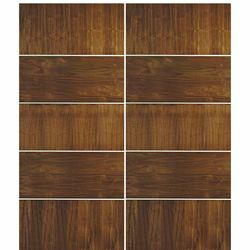 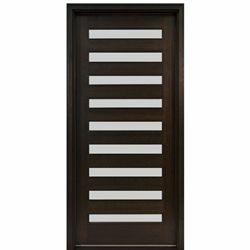 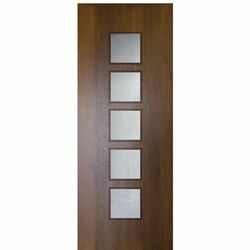 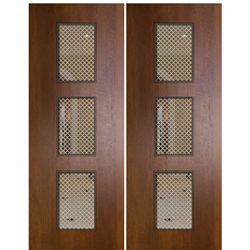 All our contemporary doors are made of quality hardwoods, like Mahogany. 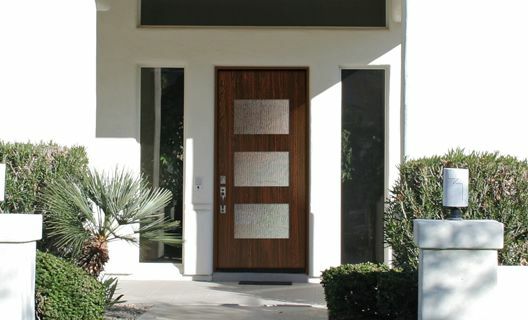 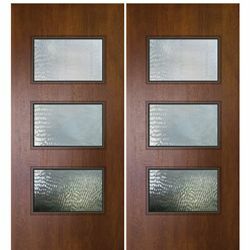 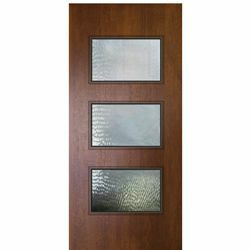 Choose from doors with artistic glass designs, or more basic styles that still provide some modern character. 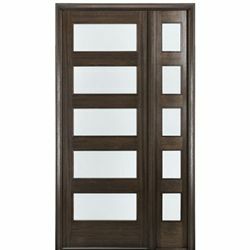 Minimalistic modern styles with the extravagance of wood produces unparalleled sophistication.